Application form and duly attested documents are to be sent to Field General Manager (E.I.O. 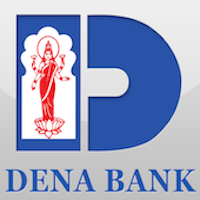 ), Dena Bank, FGMO (E.I.O. ), Avani Heights, 1st Floor, 59A, Chowaranghee Road, Kolkata-700 020. In envelope super scribed with 'Application for the Post of Post Name'.